If you would like to remember your dreams, read on. Go to bed about the same time every night. Get between seven and nine hours of sleep a night. You need to get rapid eye movement (REM) phases of sleep to dream. REM cycles occur about every 90 minutes, and the most vivid dreams usually occur during the last hour of sleep. If you only get six or fewer hours of sleep, you probably will dream a lot less. Create a restful environment without TV, internet and email devices. Eliminate noise and light if you have difficulty falling asleep. Avoid eating or drinking alcohol before bed. Know that some medications may interfere with sleep. Avoid using an alarm clock if possible. Put your lights on a timer or have someone without speaking gently wake you. Put a pen and paper next to your bed to record your dream. If you use a notebook, open it to a blank page so you don’t have to look for a page upon awakening. Calm your mind before drifting off to sleep. Meditation may be helpful. Set the intention to recall your dreams. You have to want to remember your dreams because they are rich resources. Whatever you are thinking as you drift to sleep plays all night long. 9. 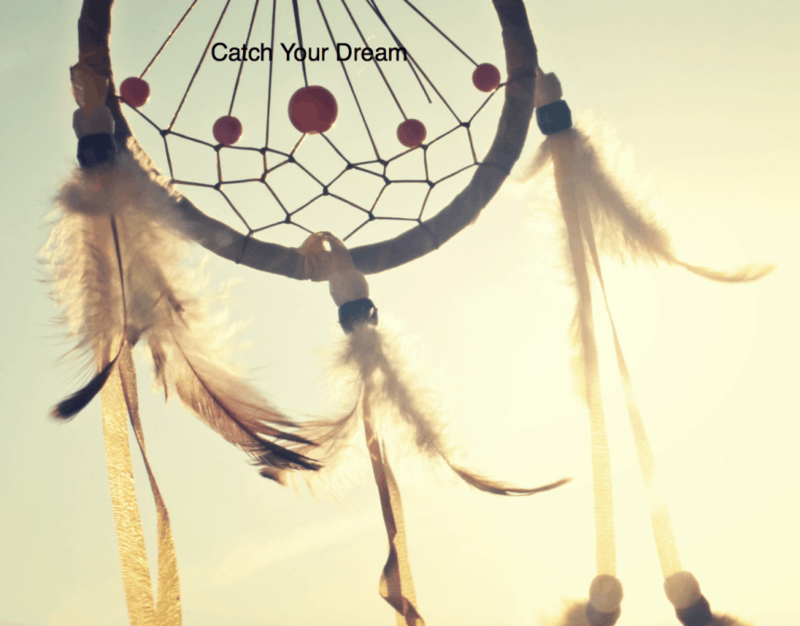 Ask for a dream that…. 10. Go into a meditative state imagining a wave of relaxation slowly goes from the top of your head, through your body, and out through the tip of your toes. List things you are grateful for so they play all night long. Stay in that state as you drift off to sleep.